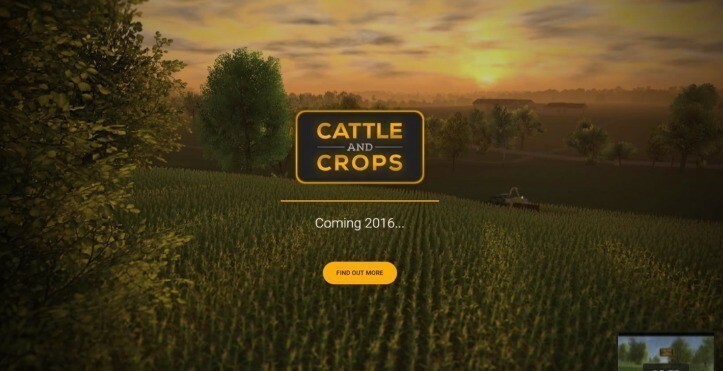 Cattle And Crops UPDATE is the first-hand news, info, preview and gameplay magazine here on YouTube. With in depth analysis and special features to keep you all updated on the progress on the upcoming farming simulation and management game “Cattle & Crops”! IN THIS EPISODE: Summary of the german Update #00 and #01 and some small new info bits, enjoy!